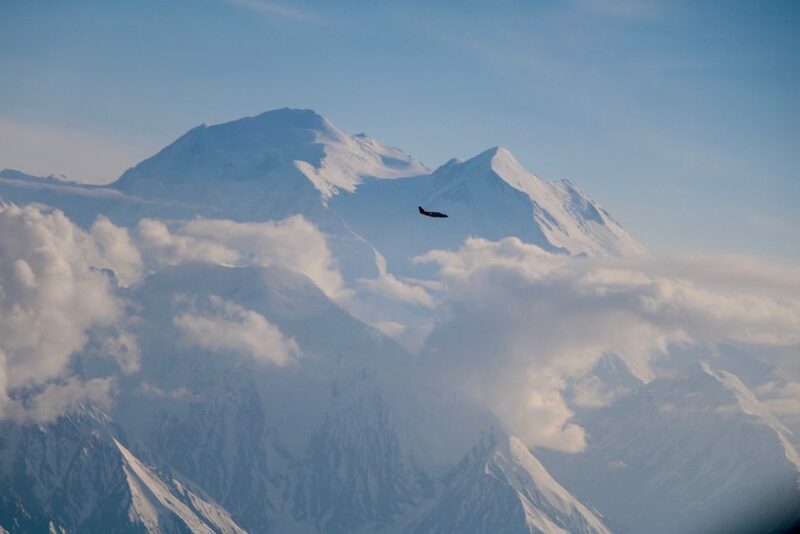 Take a flight of a lifetime with the original flightseeing company in Denali and see Denali face to face. This premier flying adventure is the highlight of any Alaska vacation. 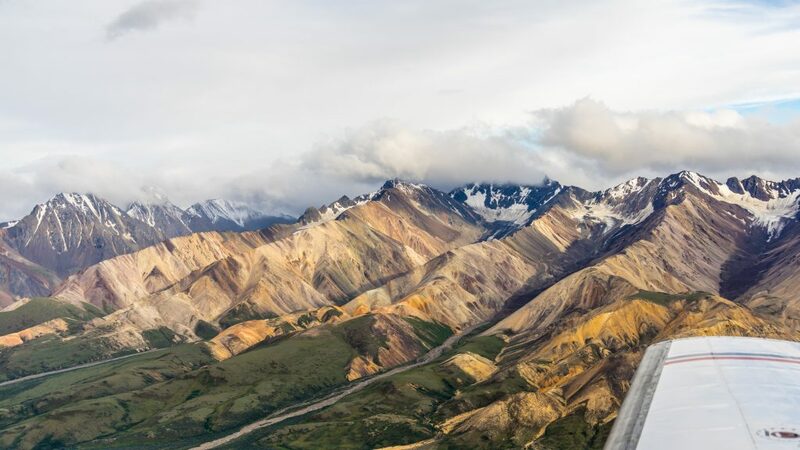 Your climb out from our private airstrip will take you through rugged canyons and valleys as you rise past the stunning snowy peaks of the Alaska Range on your way to intimate viewing of Denali (The Great One). Flexible routing and our unique location on the eastern boundary of the park, just south of the road entrance into Denali, allow your pilot to provide the best possible viewing opportunities in Denali National Park. Our 200-mile flight gives you the best odds to witness the glory of the Denali Massif and also the most comprehensive aerial tour of Denali National Park and its many spectacular features. 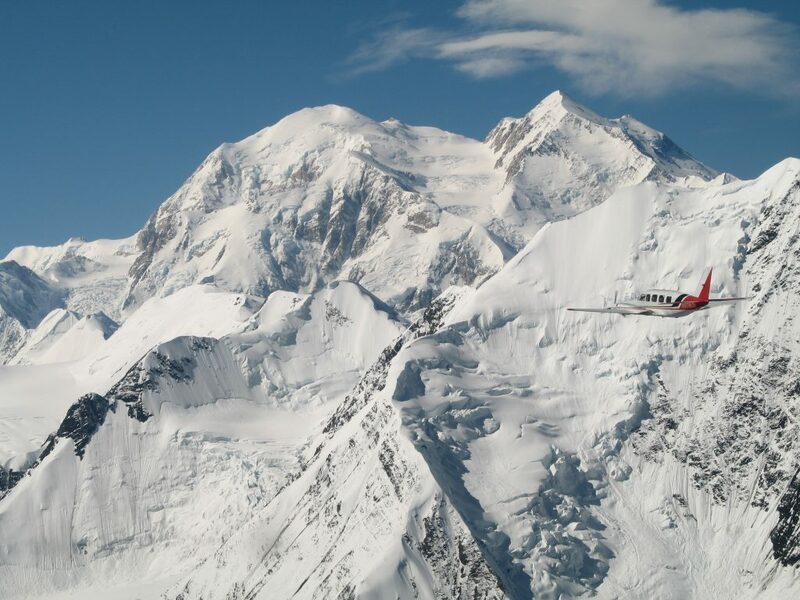 We are the original flightseeing company in Denali and have been flying in the area for more than 40 years. 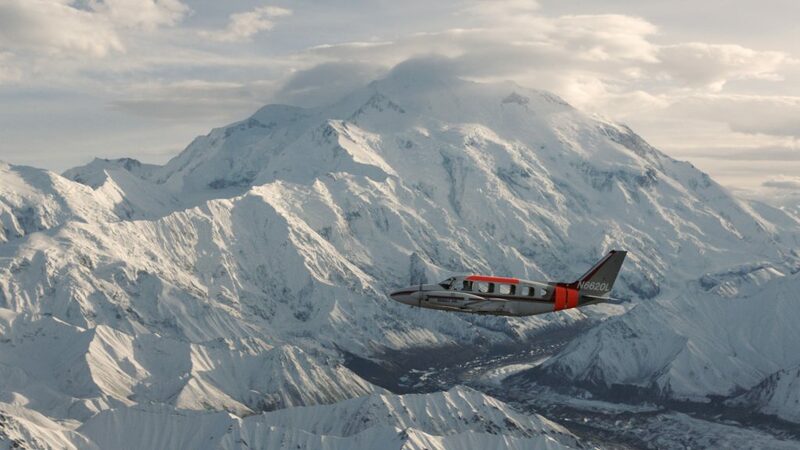 Let our highly experienced and knowledgeable pilots fly you in the rugged beauty of Denali in the comfort of twin engine aircraft with individual window seats.